A touching tribute to late actor Paul Walker was given from his daughter on Father's Day. Meadow Walker posted a picture on Instagram Sunday showing the actor kissing her on the cheek as a baby, as she wraps her arms around his neck. Tap to see the photo on the News app. The 16-year-old captioned the photo simply, "happy Father's Day." It's been liked more than 79,000 times. 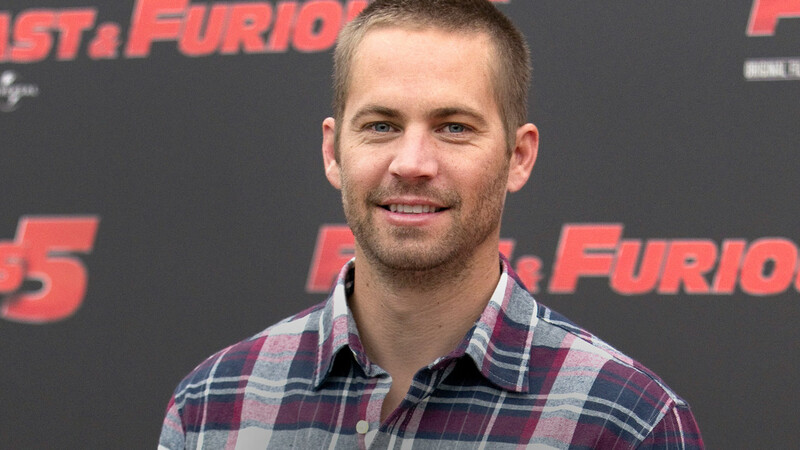 Paul Walker, 40, died in November 2013 following a car crash in Santa Clarita. He was best known for his role as Brian O'Conner in the "Fast and the Furious" movie series.